This year 2018, Indonesia celebrated its 73rd Independence Day with joy and enthusiasm. 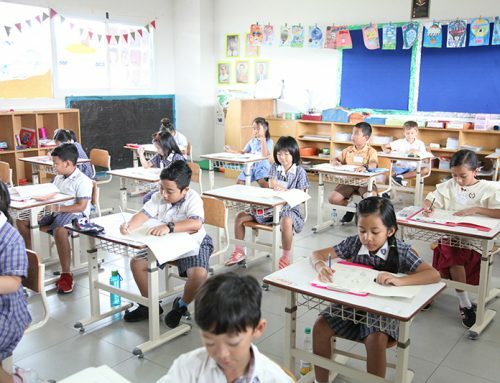 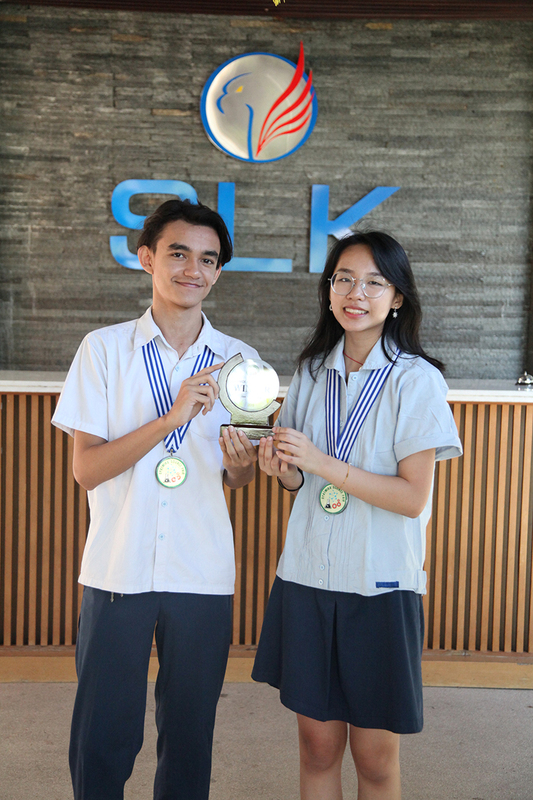 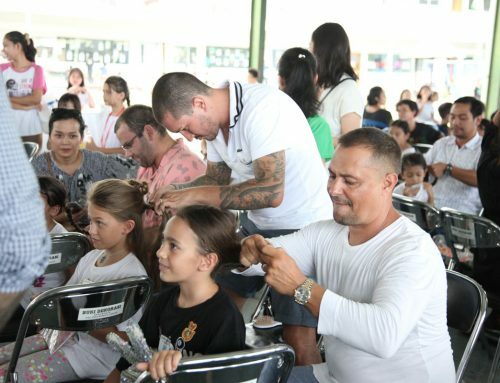 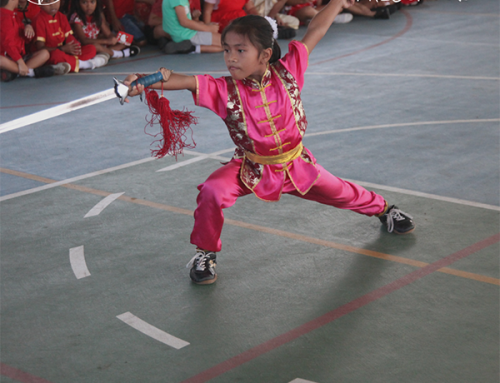 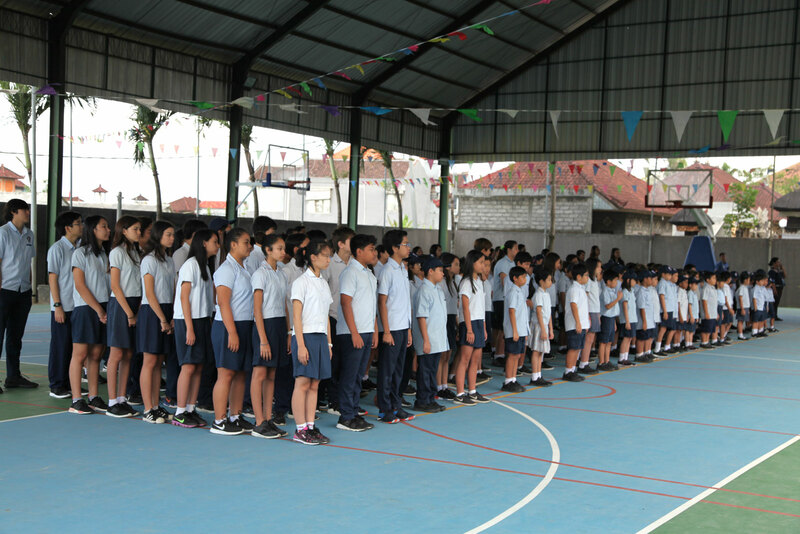 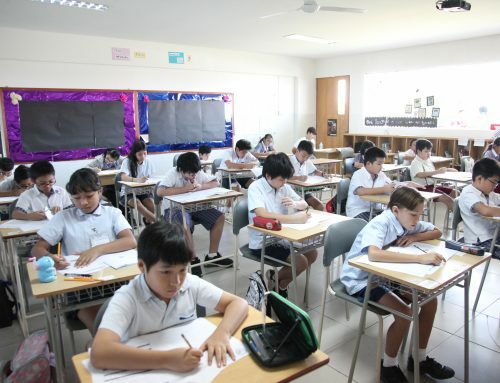 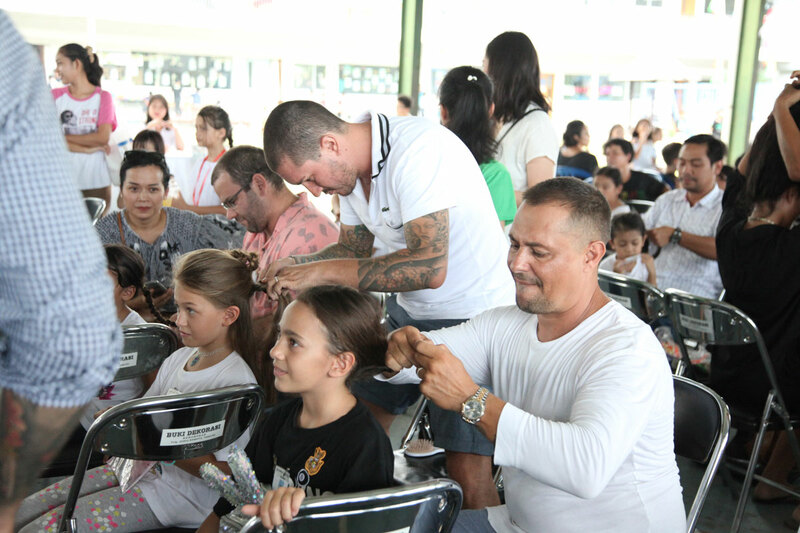 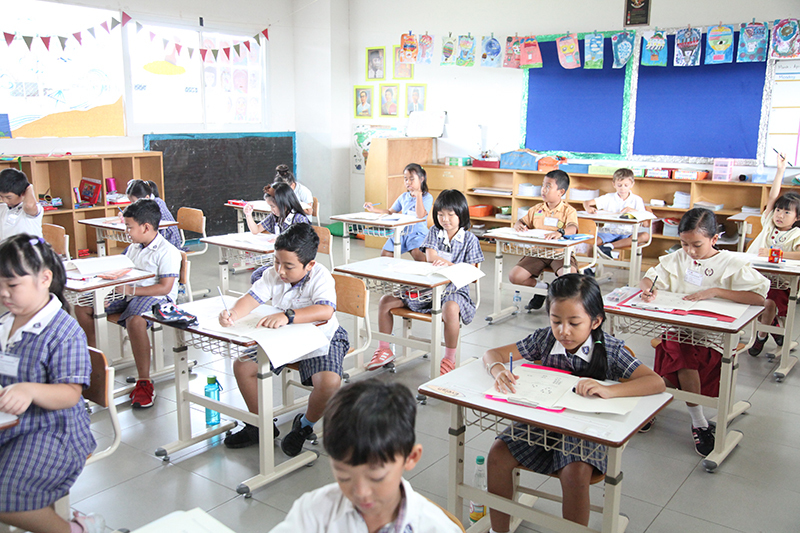 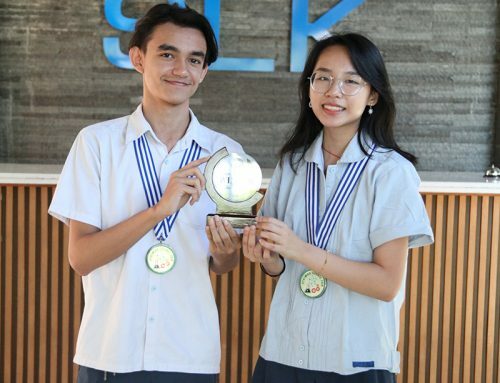 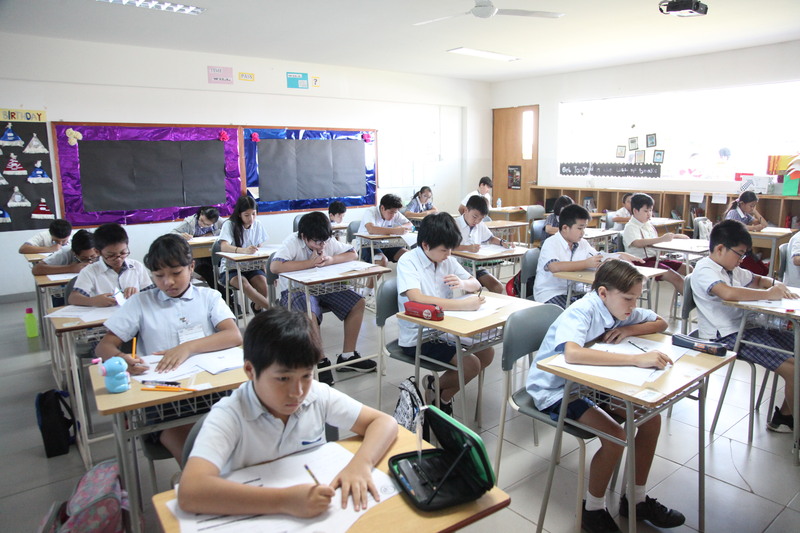 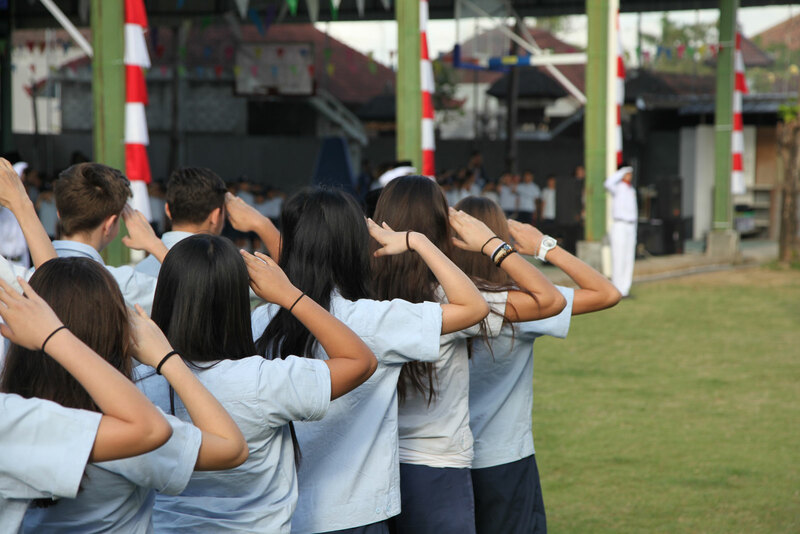 SLK Bali always instills the spirit of nationalism and patriotism into the entire academic community of SLK Bali by implementing what has been learned during the education process, which includes character traits and citizenship. 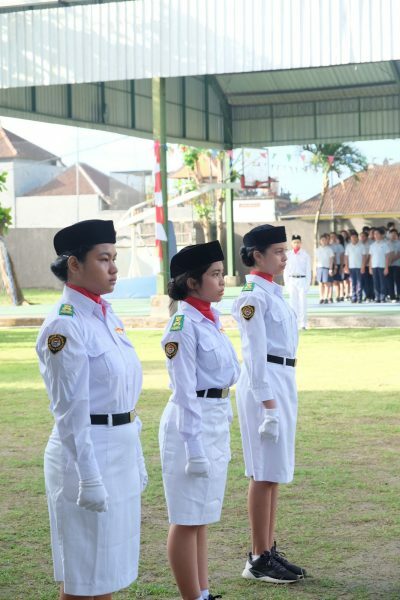 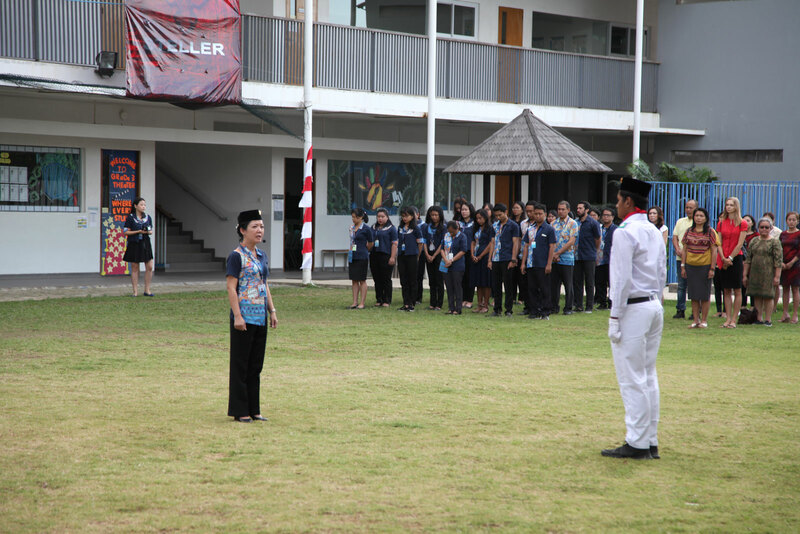 The celebration of Indonesian Independence Day held in SLK Bali involved selected students serving as flag raisers during the Indonesian flag-raising ceremony. 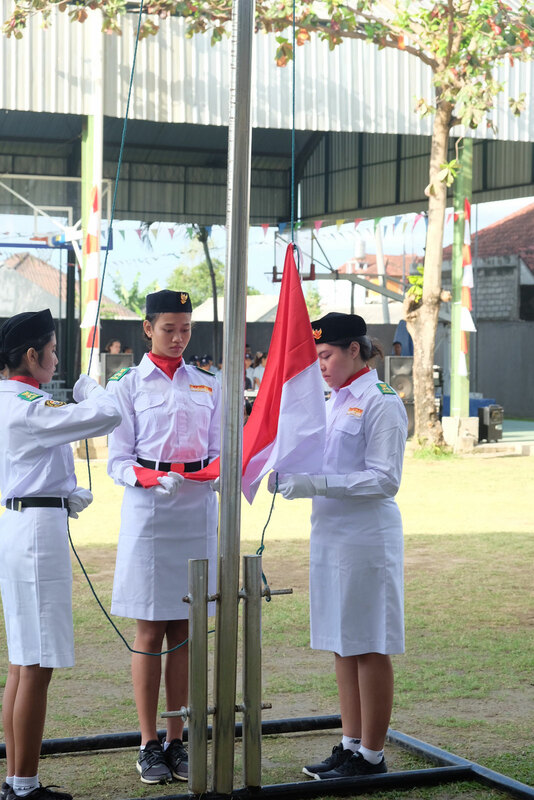 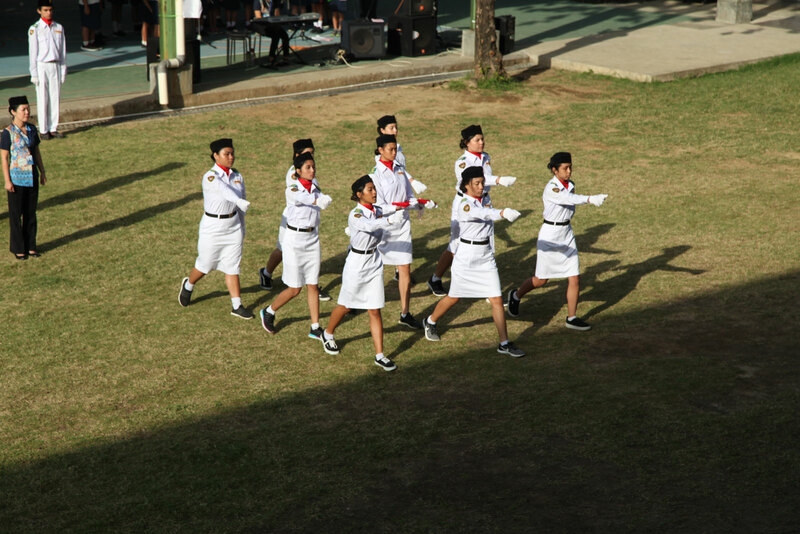 The flag-raising team, known as the PASKIBRAKA, is a part of the national preservation for students to remember the services of the heroes who fought for the Indonesian independence. 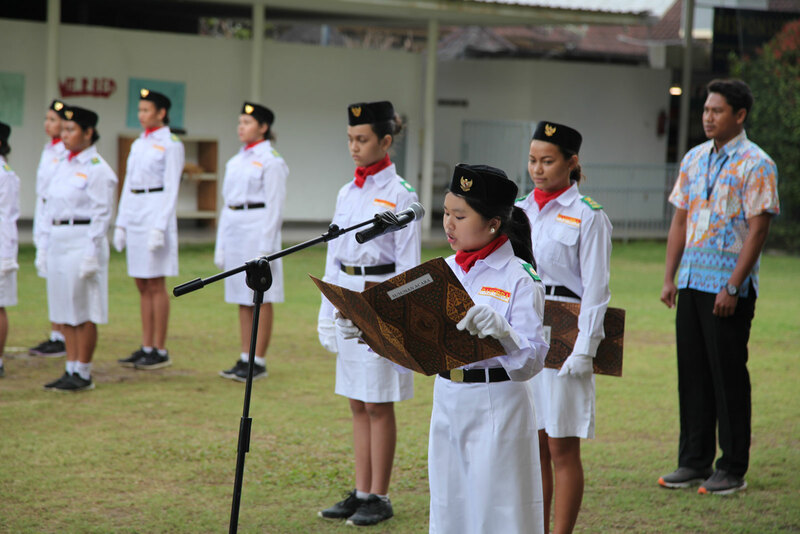 The PASKIBRAKA Team members are chosen from our students in grades 6 to 12, and this is an honor for them. As Indonesian citizens and the nation’s successors, students have a great responsibility to maintain the Republic of Indonesia’s Independence, and it is implemented directly in their daily life by learning and achievement, which is the way to show responsibility at continuing Indonesian independence.